Talented but wayward Dynamos midfielder Denver Mukamba who has been in the headlines hugely for wrong reasons says he has banished the demons that were holding him back and is looking forward to being among the best eleven players of the season at the end of the year. “I have been working very hard so that I return to my former best. I am looking forward to being on the Soccer Stars calendar again this season. I still have what it takes to be among the best, ” said Mukamba. 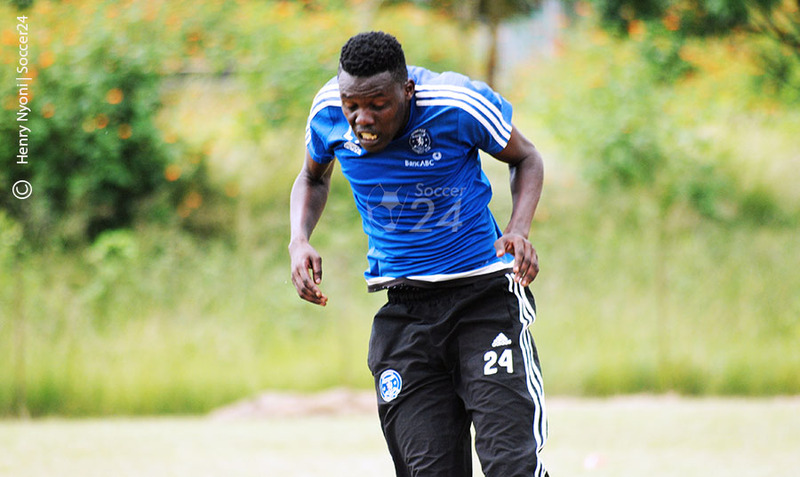 Mukamba will make a return to the field in Dynamos colours on Sunday when they take on ZPC Kariba at Rufaro Stadium. The 25-year-old whose loan deal at Caps was terminated after going away without leave, has had his promising career affected by drug and alcohol.